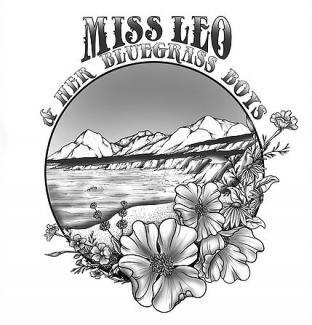 Miss Leo joins her authentic songwriting and angelic voice with the skills of some of San Luis Obispo County's top musicians to form Miss Leo & Her Bluegrass Boys. 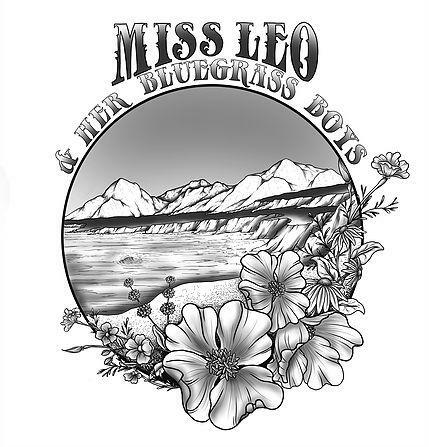 Based out of the North Coast of SLO County, they are a 5-piece string band with a fresh and unique California sound lead by the soulful and breathtaking voice of Miss Leo. They play a fun-loving mixture of original songs, traditional bluegrass, and an eclectic variety of favorites and unusual covers.